The Region 9 Education Cooperative has provided direct services to children and families and support services to member districts in south-central New Mexico since 1984. 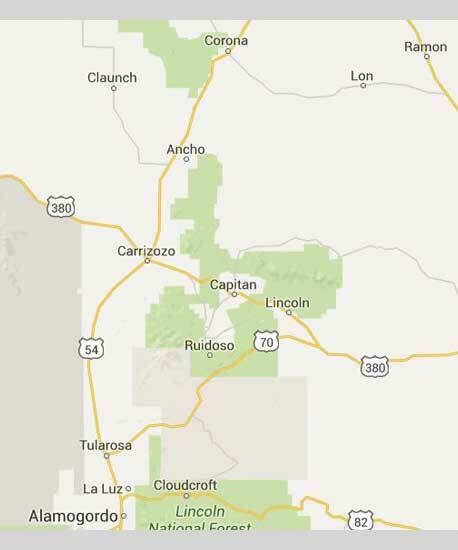 The service area includes Capitan, Carrizozo, Cloudcroft, Corona, Ruidoso, Hondo, and Tularosa school districts and communities. We invite you to learn more about our member districts.